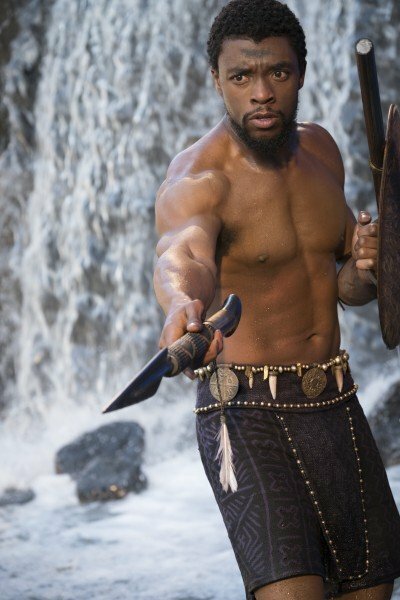 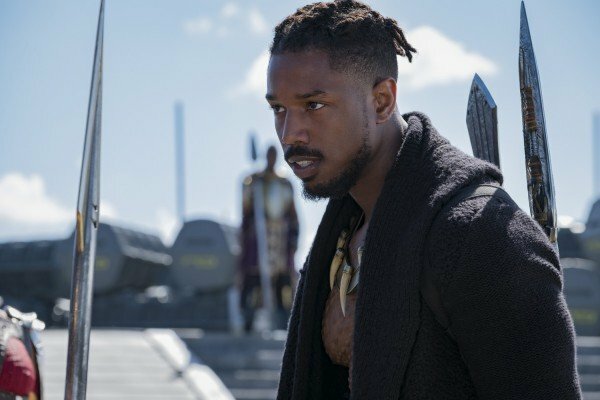 Almost two years have passed since the great T’Chaka died at the hands of a brainwashed Bucky Barnes and now, Marvel Studios and director Ryan Coogler have uncovered a new contender to the Wakandan throne. 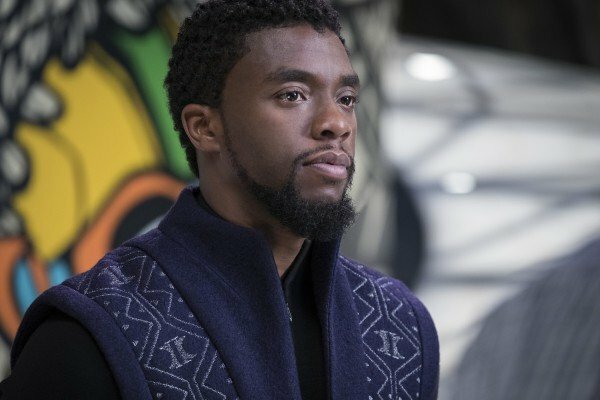 Make no mistake, T’Challa is the fearless hero of Black Panther, and with the film closing in on its theatrical release (February 16th), Marvel has rolled out the final trailer for the spinoff. 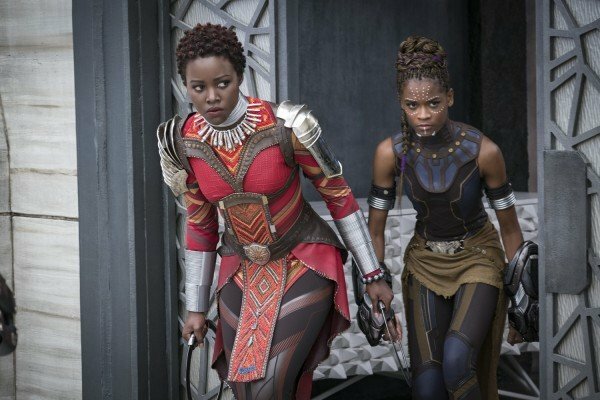 Following up on the one from last night, there’s not really much in the way of new footage here, but it is another explosive and exhilarating look at what’s sure to go down as one of 2018’s most impressive comic book movies. 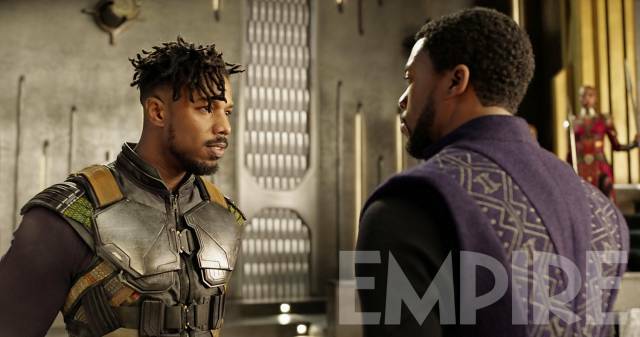 From the vibrant world of Wakanda that’s just waiting to be explored to the colorful cast of characters we’ll soon get to meet, there’s so much to look forward to here that we can hardly wait to see what Coogler has cooked up for us. 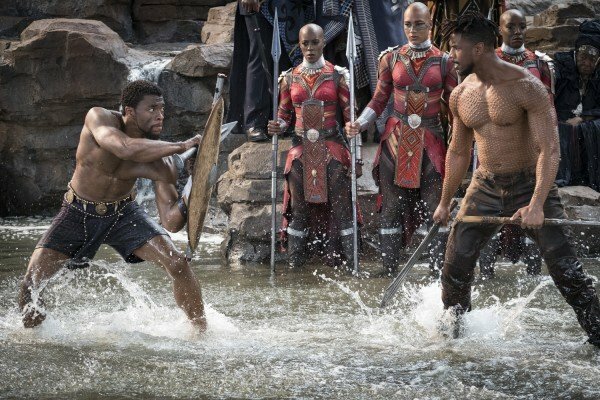 From what we can tell though, Black Panther will be a gripping and original slice of superhero fare, with the Afrofuturist stylings of Wakanda a much-needed bit of new territory for the Marvel Cinematic Universe. 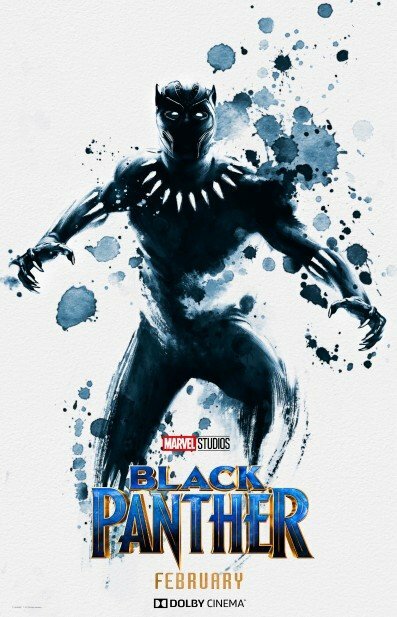 In other words, you don’t want to miss this one. 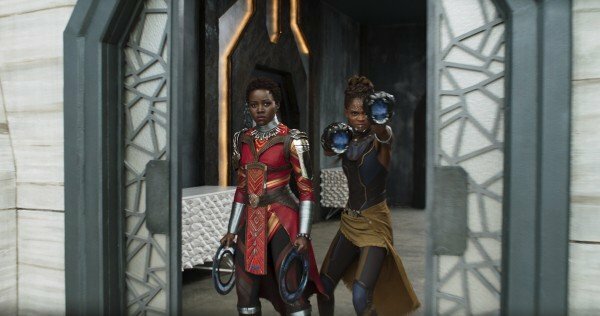 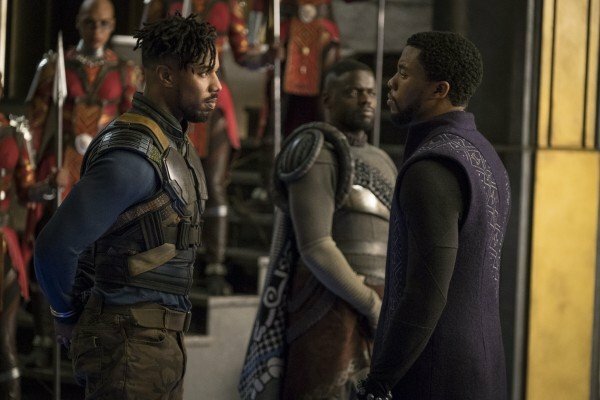 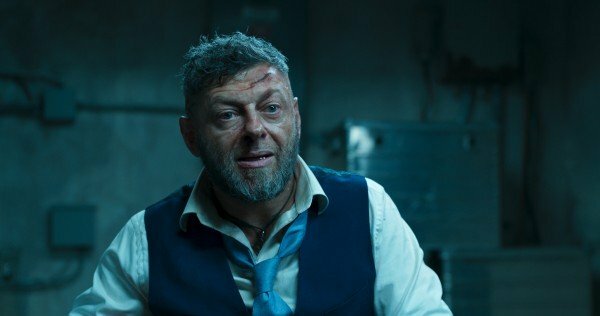 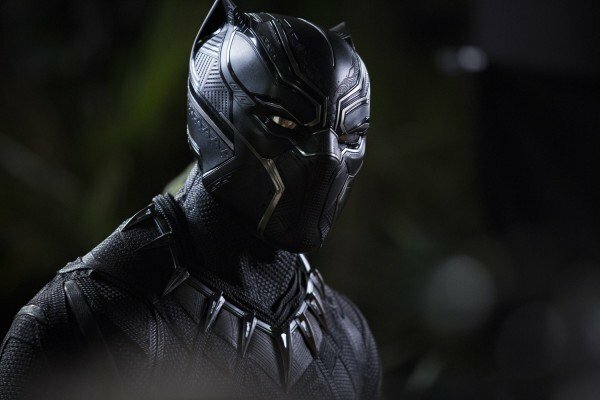 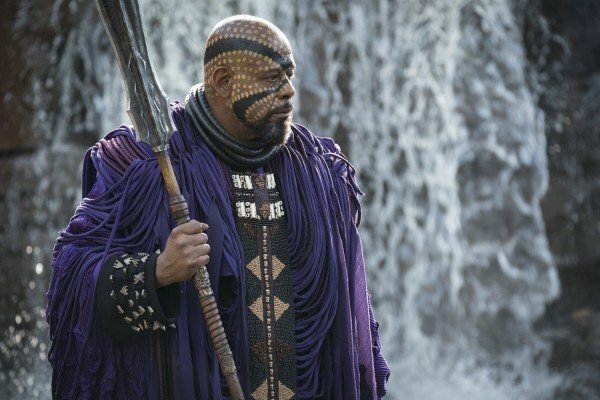 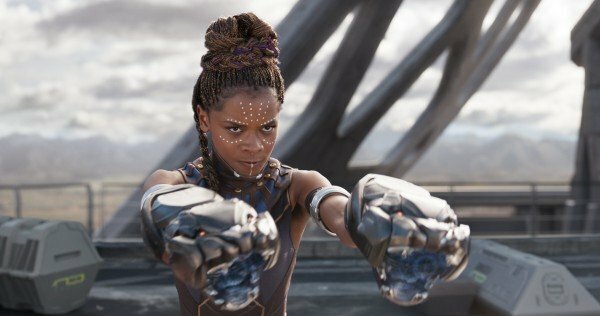 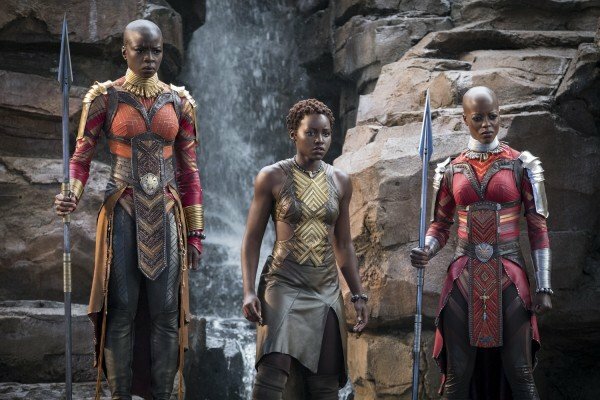 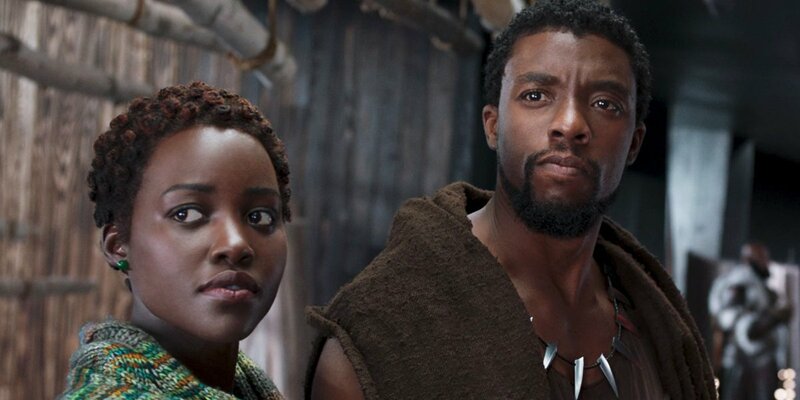 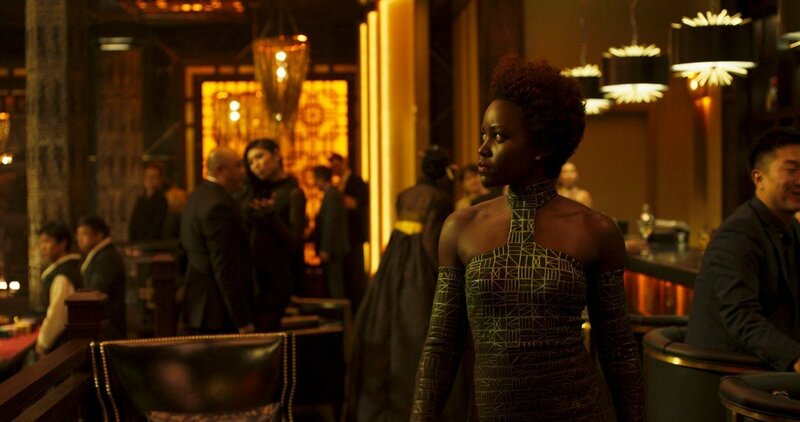 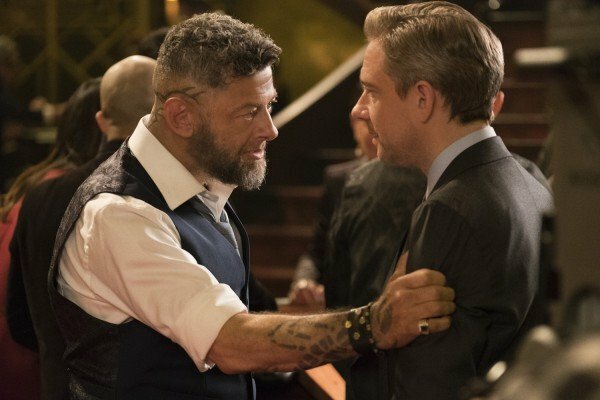 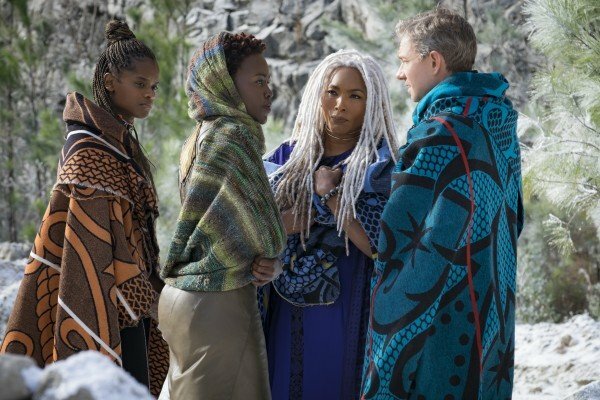 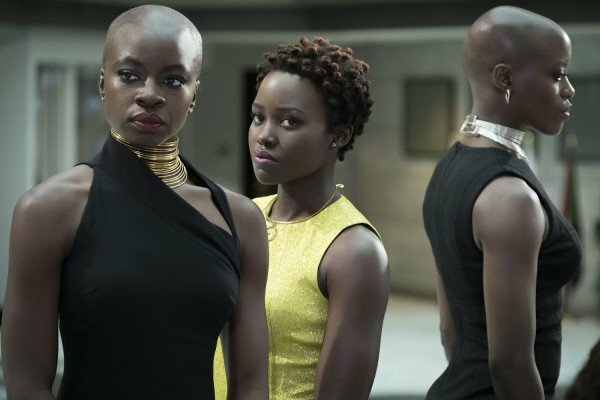 Said to be testing “extremely well” in early screenings, and with talks of a potential sequel already underway – not to mention numerous crossovers and spinoffs featuring that aforementioned ensemble – we’ll be able to see what all the fuss is about when Black Panther claws its way into theaters on February 16th. 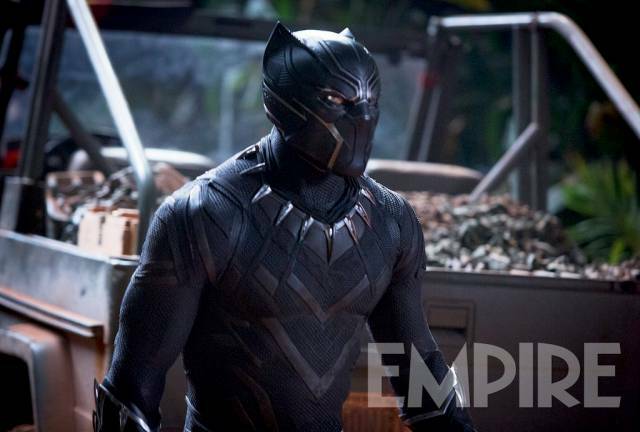 And as if that wasn’t exciting enough, there’s also mention of a Deadpool 2 trailer being attached to Marvel’s latest superhero flick.